This entry was posted on August 30, 2011. 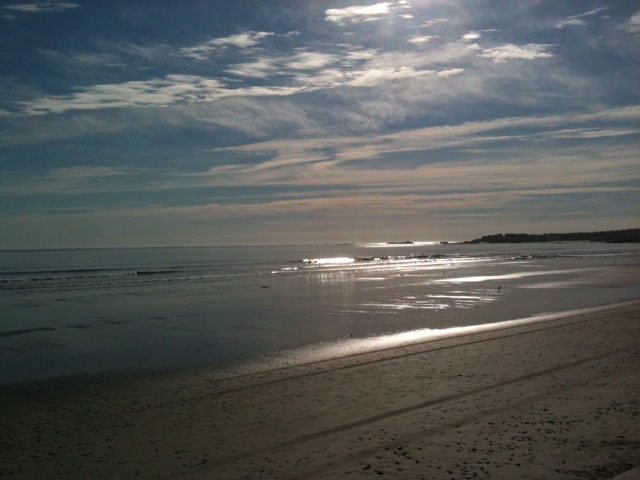 It was filed under Nantasket Beach and was tagged with sun. How are things down there after Irene? I emailed the Nantasket resort to obtain a status on things but they did not respond yet. Is there electricity? At this point and time, is it worth a 8 hours road trip to Nantasket for the long weekend? Hull Municipal Light did an outstanding job powering us back up. We were only without service for about six hours the day of the storm. Our police, fire, and DPW worked tirelessly while Irene raged. Their efforts had us open for business and ready to visit first thing Monday morning! In my opinion, Hull is always worth the trip no matter how far you travel to get here. Our backyard is the Atlantic…few things compare to her beauty.